Rare footage of Billy Meier being interviewed by Randolph Winters at his home in Switzerland back in 1989 ! 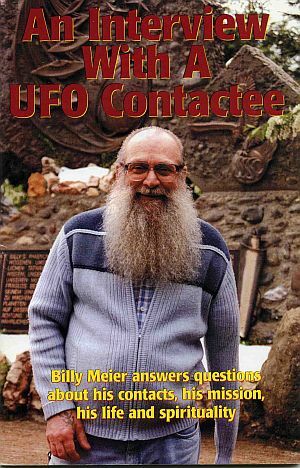 Billy Meier is one of the most well known UFO Contactees who has documented evidence of his ongoing contact with the Extraterrestrials from Pleiades. The Silent Revolution Of Truth : Billy Meier's Story ! UFOs, Billy Meier & The Pleiadian Connection ! Billy's contacts and story is real and goes far beyond the ufologic part that is focused on generally! Billy reputation was hurt intentionally, even the fake pictures placed by disinformation agents were done so badly that even a child could see that those were fake....They have even gone such lengths that they have published their own versions of the original stuff by him. You will hear and see in your hearts which is the truth, by taking in all of the material and looking at it as whole and if something steps out the line totally, that's the disinfo and implanted fake stuff.